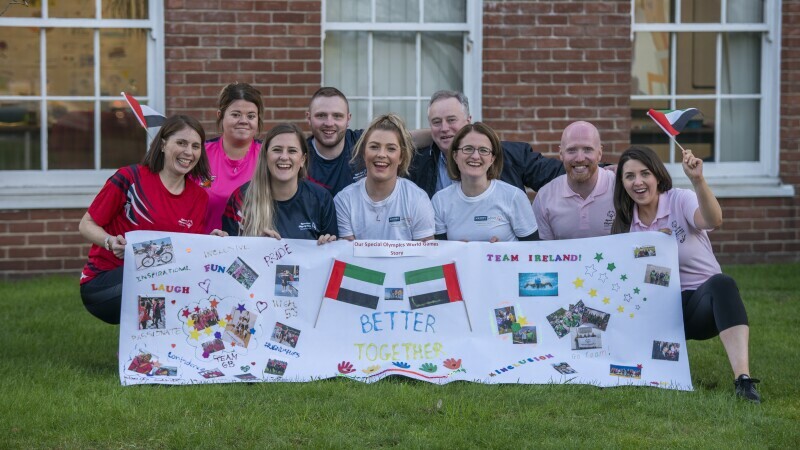 Since the launch of the collaboration Special Olympics-Kerry Group collaboration in Great Britain, Ireland, Poland and the Netherlands last year, many Kerry Group employees have volunteered at National Special Olympics Games—and now they are moving to the next level at the Special Olympics World Games in Abu Dhabi! These enthusiastic volunteers—from across Ireland and Great Britain—certainly won’t be short of tasks at the World Games. As the largest sports and humanitarian event in 2019, with 7,500 athletes traveling from 190+ countries to compete in 24 sports over seven days, all hands will be on deck! The motivation for the volunteers to help out at the Games is varied. Some of them have a personal connection to Special Olympics. 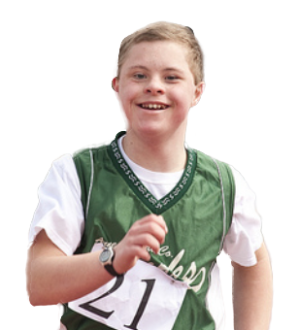 Tadhg Buckley, a Laboratory Technician in Charleville, says, “Participating in Special Olympics events has really brought the living standards of my son Jason, who has Down syndrome, to a higher degree and extent.” This has helped Jason to grown into an independent, determined and a sociable man with a large array of friends. Tadhg sees it as a “great honour” to attend the World Games as a volunteer. Meanwhile, Mark Boucker from Tenbury Wells is in Abu Dhabi because he wants to see people like his sister “achieve their goals and have fun competing”. The volunteers emphasise the effect that the Games will have on overall society. Leanne Cronin from Listowel says, “The privilege to be part of a global stage that will build awareness and inspire others towards a brighter future of global understanding and unity is possibly the best feeling I have ever felt”.